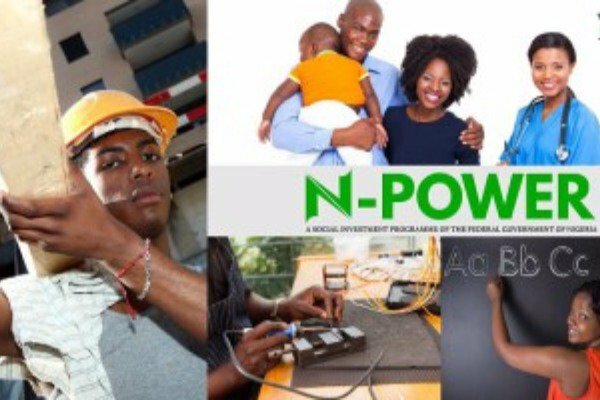 Just this morning, N-power support team released good news for applicants of 2016 N-Build, Software, Hardware and creative. These consist of applicants who had lost hope of being selected again. Hence, majority of these applicants had reapplied in the 2017 round. "Good morning, Selected 2016 N-Build applicants will be contacted between today and tomorrow for Physical Verification next week." note: The physical verification Exercise for N-Build will hold between Friday 13 TO 17 of NOVEMBER 2017. Share this information urgently with your friends and families. All applicants should look out for invitation messages through SMS or email.